A Hospital is the "Mecca of Medicine"- a veritable sacred ground where battles are fought every day against disease. Every day, doctors, surgeons, nurses, radiologists and a host of other hospital staff render yeomen service in saving hundreds of lives. Yet sometimes it's ironic how some hospitals are not able to gain the due recognition for their contributions to the world of healthcare. Why so? This is because of the flaws in their external communication which can be corrected only by an able healthcare consulting firm. External Communication is the "image that the hospital portrays to the world". It is the message that people derive from print, social and digital media about the hospital. A hospital's reputation, stature, social and business standing and professional competence - all depends on its external communication. This is why external communication is pivotal for the hospital’s functionality. 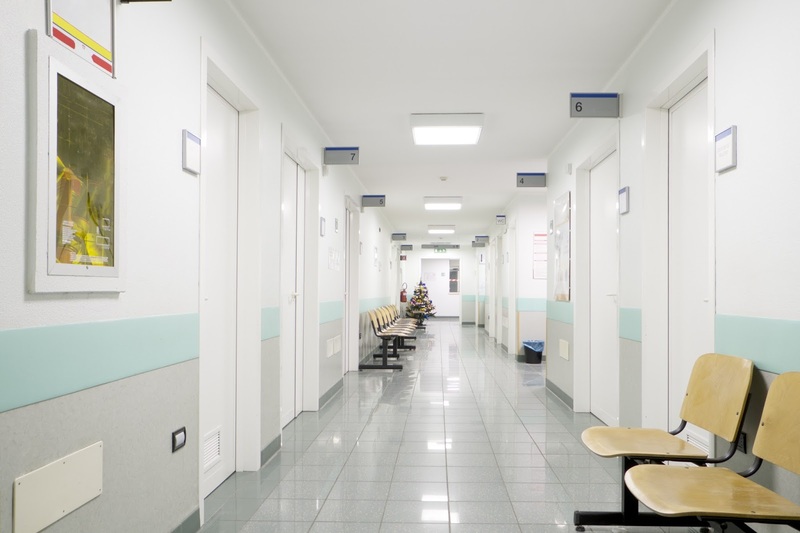 Why is external communication vital for hospitals? The hospital's brand reputation relies on its external communication. It nurtures trust in the minds of the people, patients and the media. Even government and policy-makers rely on the hospital's external communication. It reinforces the stakeholders' trust in the hospital. It silences unwanted rumours or false propaganda against the hospital. It manages the online reputation of the hospital by responding to negative feedback and taking immediate remedial measures. It acts as the "Voice of the hospital" in the outside world. How to implement effective external communication in Hospitals? External communication involves media campaigns about the hospital in print, electronic and social media like print and TV ads, Facebook ads, Instagram or Twitter posts, promotional campaign mailers and leaflets, newspaper article and blogs. Decide whether your external communication is going to be proactive and talk about the hospital's values or be reactive and just reply to comments and feedback in the media? A right mix of both proactive and reactive responses makes your communication effective. 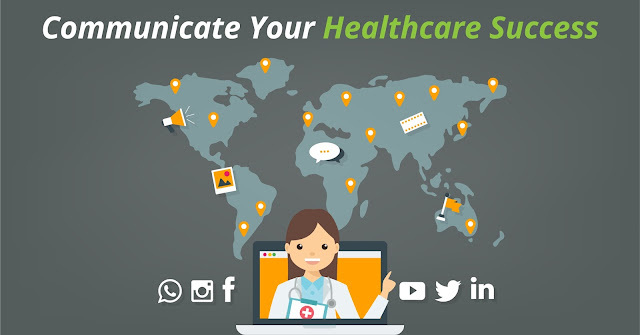 For effective communication, integrate your hospital's internal and external communication seamlessly. The same message must be conveyed throughout both inside and outside the hospital. Use your hospital's communication department to achieve this by keeping them well-informed about the campaigns, PR events and all necessary details to handle media inquiries. Your hospital is doing a wonderful work. So, why not talk about it strong and positive? Highlight the uniqueness of your hospital- Is it the strong competence of the medical professionals, the genuine patient care, cost optimization or the latest equipment or healthcare information systems? Create a bold brand image and stick to it. With concurrence from the patients, try to cite real-life successful examples using EMRs from your Hospital Information Management systems. This renders an authentic touch to your external communication. External Communication is the lifeline of your hospital's success. Craft your external communication cleverly with the help of an expert healthcare consulting firm and achieve a new milestone of success. Digital technology has increasingly pervaded all sectors of the industry and revolutionised the way information is transmitted, received and utilized in various contexts. Though this has immense impact globally on business transactions, it is simultaneously hampered by the malpractice of cyber threats and misuse of confidential information. Healthcare industry is no exception to this drawback. 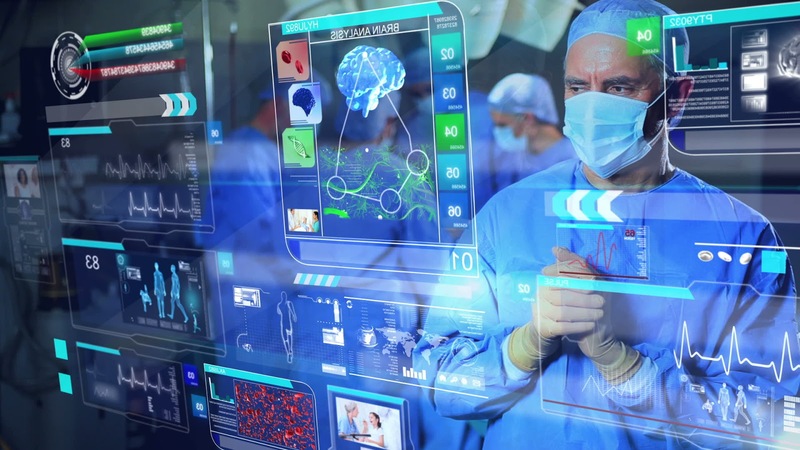 Today, an exorbitantly increasing number of cyber threats in healthcare is posing a serious matter of concern to all stakeholders in this domain alike. Healthcare industry was one of the most lucrative targets for hackers in 2016 itself and 2017 has followed suit so far. 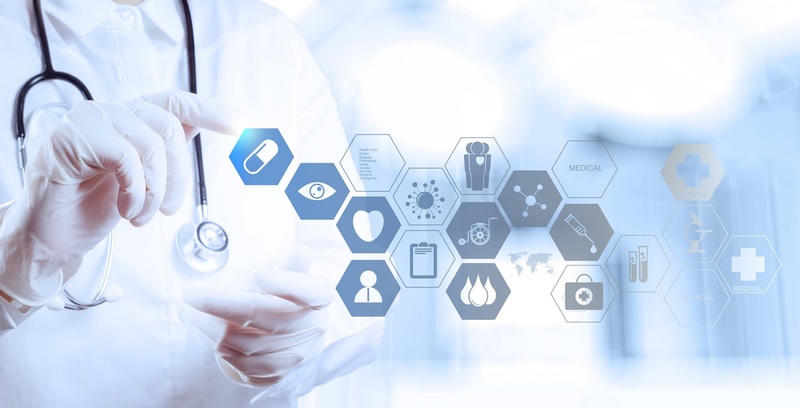 During 2015 itself, globally, more than 100 million healthcare records were compromised from over 8,000 devices across 100 countries worldwide (Source IBM). Even today, substantial number of healthcare organisations are clogged with exposed, unused websites and unencrypted storage drives portraying the wide gap in implementing security measures. Stolen health records, providing high financial benefits due to its multi usage factor- identity theft, monetary gain, targeted blackmailing and insurance malpractices. Inadequate spending on cyber security – Most Heath Care Providers (HCPs), until now, have had limited budget allocations and investments made thereof for addressing cyber security threats. This is to be considered seriously as overall cybercrime damage costs is likely to hit $6 trillion annually by 2021. Therefore, Cyber security spending is likely to increase in the future and exceed $1 trillion from 2017 to 2021. Huge demand for medical records in the black market thanks to digitisation of medical records - Currently there is extensive usage of Electronic Health Records (EHR) in various information systems like Healthcare Information Management System (HIMS) and Hospital Information System (HIS) for managing and retrieving patient information effectively in the treatment course. The vital statistics of patients in EHR including personal information, health insurance policy details, diagnosis codes and hospitalisation billing details are manipulated by fraudsters in different ways of filing false claims and duplicating patient IDs for buying and reselling medical equipment and medicines. EHRs procure high prices in the black market and are also more valuable because they are difficult to track. Ransomeware - This is a new data security threat that targets and victimizes several hospitals. Here, malware is used to infect the information system of the HCP, to encrypt them, preventing authorized access to certain files or sectors. The hackers then demand a ransom for restoring access to the affected system. Bitcoin payment is usually demanded to make detection difficult. Also, since HCPs need speedy access to patient information for efficient functioning, they are more likely to pay out rather than jeopardizing their own operations and reputation. Global ransomeware damage costs are predicted to exceed $5 billion in 2017 alone! Usage of own devices by Healthcare Professionals - Most HCPS allow doctors, nurses, technicians and other medical personnel to use own portable devices like tablets, smartphones, and laptops to work due to the Bring Your Own Device (BYOD) policy. These devices may be easily stolen to expose confidential patient information (including social security numbers) since the data is unencrypted. Lack of privacy policies also causes significant data breaches. 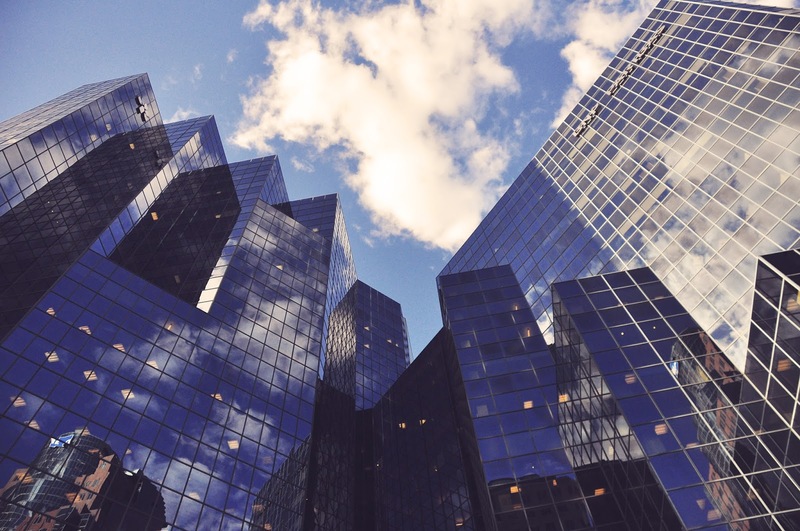 Employee negligence and unawareness about cyber-attacks - This poses severe risks and compromises confidential information if there are no adequate security mechanisms adopted by employees. Educating employees, periodically testing their security knowledge levels and training them for undertaking security best practices to help identify phishing emails and other forms of cyber-attacks. 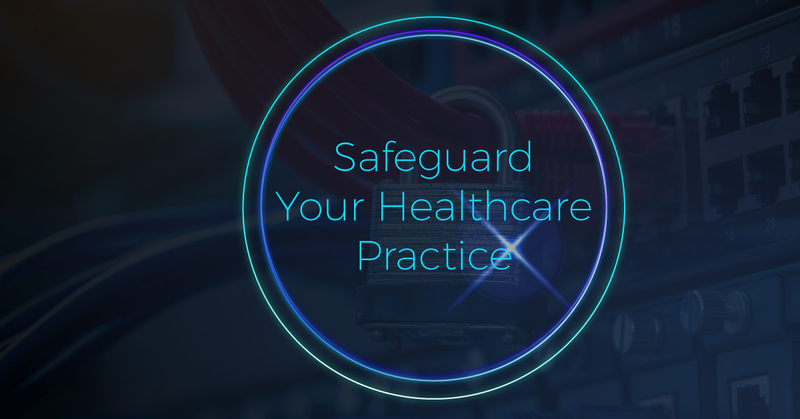 Though no network is deemed completely safe from cyber intrusions, substantial measures must be undertaken by healthcare organisations to evade information hackers to the best extent possible to ensure confidentiality of patient information.